The 48.6 acres (19.7 ha) site rests on a plateau 100 feet (30 m) above the Moselle River in the foothills of the Vosges Mountains. 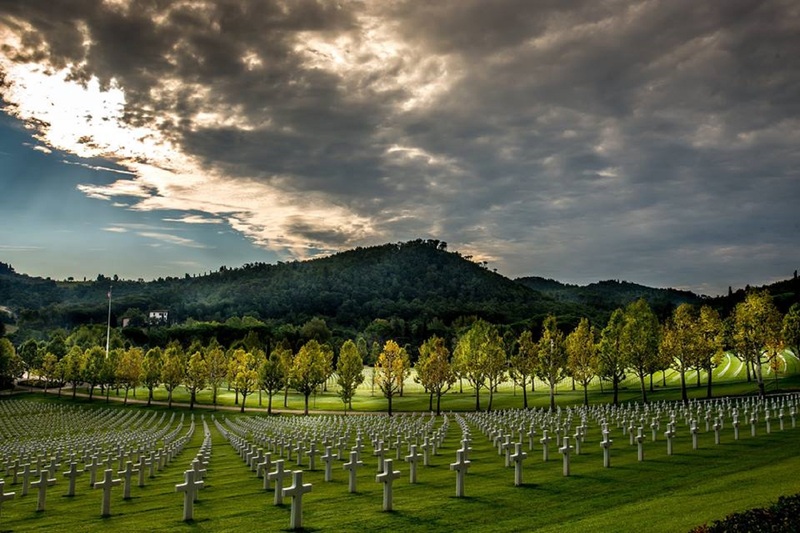 It contains the graves of 5,255 of the United States' military dead, most of whom lost their lives in the campaigns across northeastern France to the Rhine and beyond into Germany during World War II. The cemetery was established in October 1944 by the 46th Quartermaster Company (Graves Registration Service) of the U.S. Seventh Army as it drove northward from southern France through the Rhône Valley into Germany. The cemetery became the repository for the fatalities in the bitter fighting through the Heasbourg Gap during the winter of 1944–45.